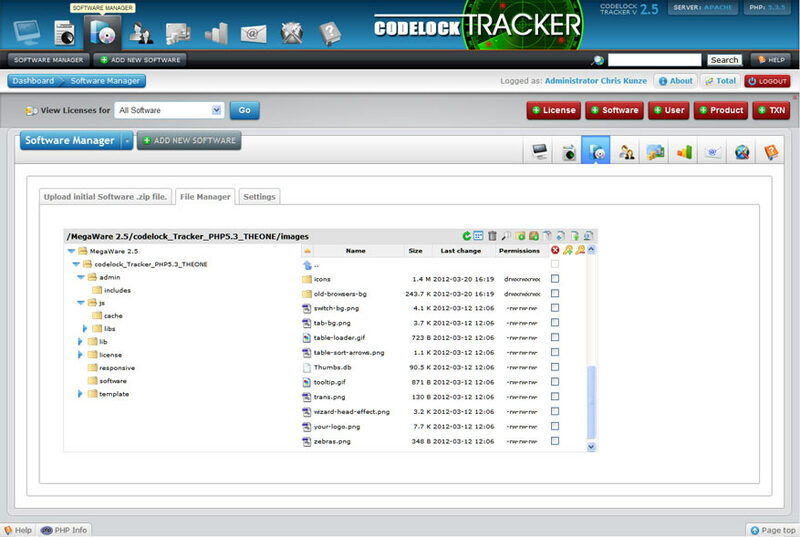 Codelock offers several encryption and encoding software products. 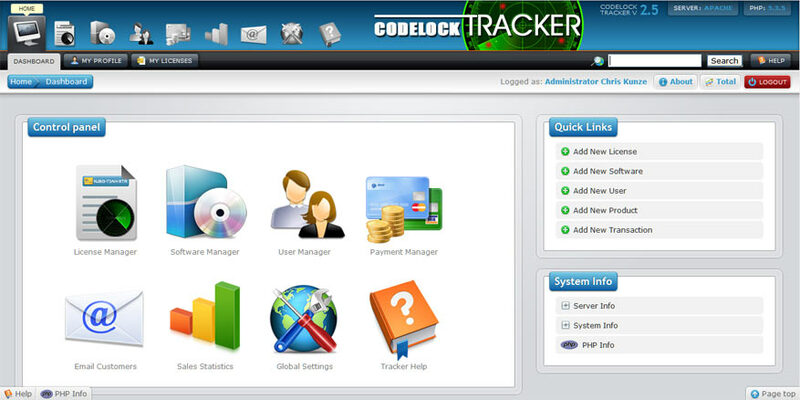 We are dedicated to constantly improving our code protection and offering the best software for your money. Learn more about our other fine products. 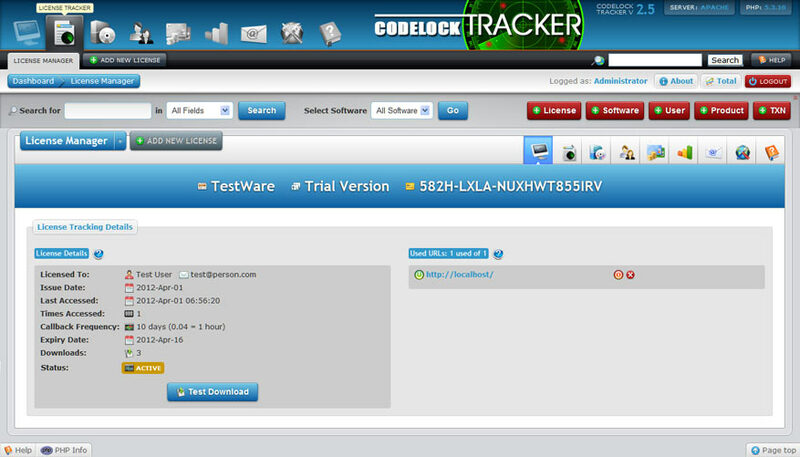 Since 2004, Codelock has served the script protection needs of many software developers all over the world. In the last couple of years, we have worked hard to provide renewed and dedicated customer support, and improve every product. Read a few Codelock Testimonials of developers just like you! I am happy for your great customer support. The advise you give me is exactly as needed and your product works quite well. Best regards, Codelock. Younmi C.